Phantom of the Opera @ The DPAC - A Broadway favorite. Fri 8pm, Sat 2pm/8pm, Sun 1pm/6:30pm. $25-$82. A Trailer Park Christmas @ Common Ground - Local filmmaker Jeffrey Moore and Common Ground Theatre owner Rachel Klem team up to present this interactive, holiday entertainment. Set in West Durham, A Trailer Park Christmas follows the Dodson/ Hussy family as they grapple with crazy neighbors, ghosts, fruitcakes and a holiday tornado. Fri & Sat 7:30pm. $15-$17. Jane Eyre @ Manbites Dog - Little Green Pig Theatrical Concern presents Jane Eyre, based on the novel by Charlotte Brontë, adapted by Melissa Lozoff and directed by Tom Marriott. Fri & Sat 8:15pm. $17. Artists' Sale (and live music) @ 1202 Home Gallery - This new Old North Durham home gallery will be featuring original and affordable fine art and crafts by local artists for sale. Local singer and songwriter Shawn Deena will be performing. 5pm. Annual Holiday Party and Iron Craft Night @ The Scrap Exchange - They will have food, a 1/2 keg of Big Boss beer, other drinks and music. Iron Craft Night is a DIY craft competition that will go throughout the evening. They will also have a cake walk fundraiser, and a hands on craft: make your own greeting card table. 6pm. 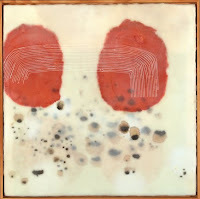 Celia Gray Encaustic Paintings @ BCAC - A teacher and studio artist living in Asheville, Celia's method of the wax medium is one that invites scraping, scaring, melting, and rebuilding. 6pm. Durham History Paintings by Robert Olason @ Durham Central Market - A new painting series by local artist Robert Olason, about the history of Durham. This series is titled: "Studies and Ephemera for 'The Birth of Hattie Scarlotte's Child'." 6pm. One-stop Holiday Shop @ Golden Belt - Check out our feature. 6pm. Planet Hangout @ Rock Paper Scissors Salon and Gallery - Art opening and grand opening party. Art by local poster makers Ron Liberti and Matt Hart, both collaborative and individual works will be shown. 6pm. Third Friday Trunk Show @ The Pinhook - Durham-based designer Jamie Powell's Revamp is an eco-conscious, vintage inspired clothing line for women featuring ultra-soft organic cotton tops, skirts, dresses, and accessories including clutch purses made with vintage fabrics. This trunk show will feature special holiday pricing. 6-8:30pm. Youth Open Mic Party @ BCHQ - Participate in a brief open mic, enjoy snacks and connecting with area youth. 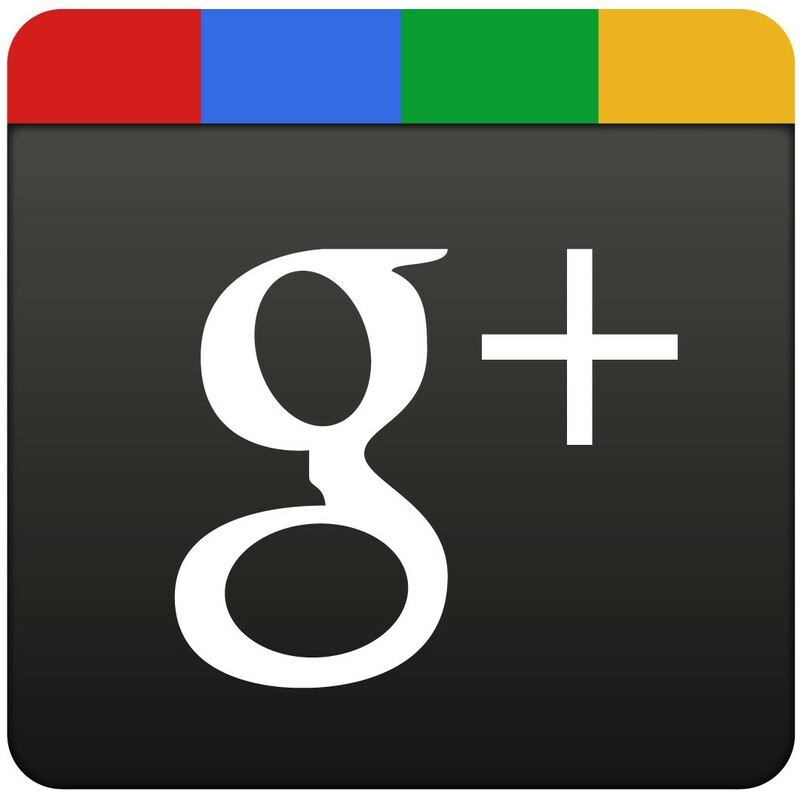 $2 suggested donation to benefit BCHQ and fund the party. If you play, you don't have to pay. 7pm. Art and Live Music @ Broad Street Cafe - Check out art by Mikel Robinson, and music from: 8 Eyes at 9pm, Three Days in Vegas at 10pm, and The Mercators at 11pm. 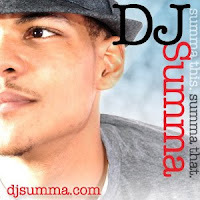 Funky House & Live Percussion @ The Republic - DJ Summa will start spinning at 9pm. Big Mama E and The Cool @ Papa Mojo's - This 5-piece band has their own brand of original rock ‘n roll with a southern R&B twist. 9:30pm/$8. 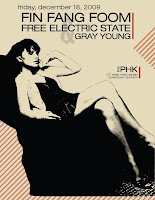 Live Music @ The Pinhook - Gray Young at 10pm, Free Electric State at 11pm, and Fin Fang Foom at midnight. Preservation Durham Walking Tour @ Durham Central Park - The last walking tour of the year! 11am. Live Music @ Broad Street Cafe - Chris Bryant at 8pm, It is rain in my face at 10pm, and Lake Inferior at 11pm. Milagro Saints CD Release Party @ Papa Mojo's - They are promoting their new album: Songs on the Live Wire following last year's Warm Soul Sunshine which garnered rave reviews in the US and Europe. 9:30pm/$8. Saturday Night Live @ The Republic - Live DJ & Percussion by DJ Summa, starting at 10pm. Cinco de Knox @ The Pinhook - Celebrate the five year anniversary of 307 Knox Records, a major contributor to our amazing music scene. 10pm.